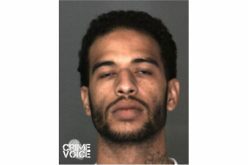 HIGHLAND – Two men were arrested by San Bernardino County Sheriff’s deputies after a shooting in which a stray shot killed a four-year-old boy on Wednesday night. 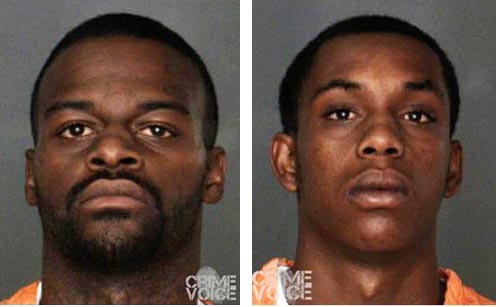 Maurice Kelley, 25, of Fontana, and Darron Daniels, 20, of Highland, are being held on $1 million bail after being arrested. Investigators are saying that shots fired resulted in one striking a four-year-old, Daniel Munoz. 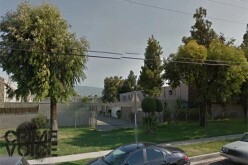 Shots were heard at 8:28 p.m. on Wednesday, and authorities responded to the 7400 block of McKinley Street. They discovered that the toddler had been struck, resulting in him being transported to an area hospital where he was pronounced dead. The boy had been playing in front of his home when the shots were fired. Maurice Kelly and Darron Daniels booking photos. Initial reports to authorities identified a person of interest – a Hispanic male in his early 20s with an accompanying description. After investigation, detectives served search warrants and conducted numerous witness interviews that eventually led them to Daniels and Kelly some 24 hours after the shooting. 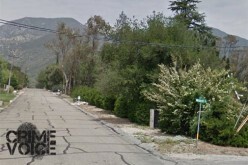 Police said the two engaged in an argument with people in a white 1990s Toyota Camry, according to reports. Lead detectives Justin Long and Sgt. Trevis Newport, who have not yet connected the shooting as gang-related, believe those men were the intended shooting victims. When a stray shot hit Munoz, family members frantically tried to save the child until medical assistance could arrive. Daniels was arrested for one count of murder and Kelley was also charged with murder as well as two counts of attempted murder. Both men, booked at Central Detention Center in San Bernardino, will likely appear in court early next week. 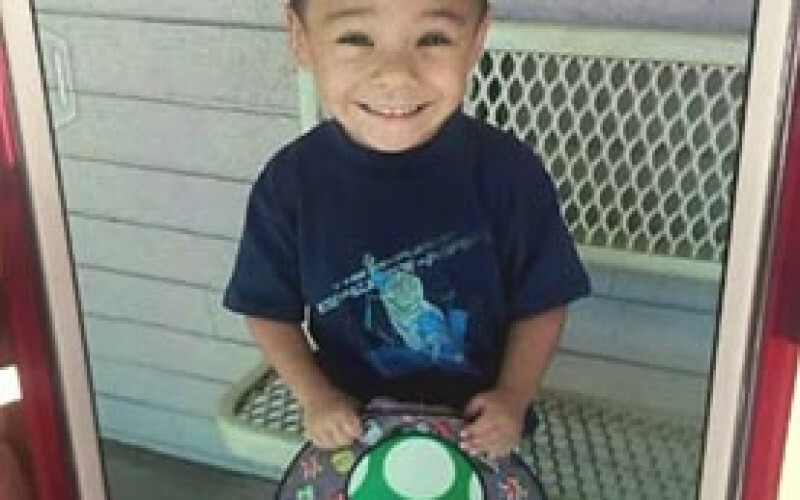 Reports stated that Munoz’s mom and dad were en route to pick up their son after spending a day at Knott’s Berry Farm.